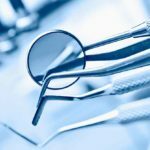 At Harpenden Dental Centre we have a team of registered specialist dentists. The General Dental Council holds a register for general dentists and another for dental specialists. Only those dentists on the specialist lists can call themselves a ‘specialist’. These dentists have met certain requirements and have been given the right to use the title ‘specialist’. You can search for a specialist using the GDC Register search. 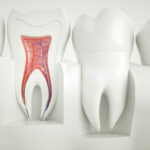 The cause, diagnosis, prevention and treatment of diseases and injuries of the tooth root, dental pulp, and surrounding tissue. Treatments include root canal treatment and apicectomies. 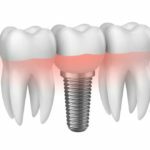 The replacement of missing teeth and the associated soft and hard tissues by prostheses (crowns, bridges, dentures) which may be fixed or removable, or may be supported and retained by dental implants. 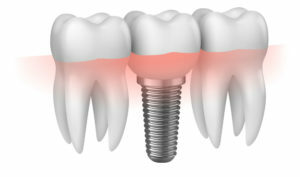 The replacement of missing teeth with titanium dental implants. 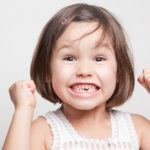 Comprehensive therapeutic oral health care for children from birth through adolescence, including care for those who demonstrate intellectual, medical, physical, psychological and/or emotional problems. Full details of our fees are available here.